Five USC players honored by Pac-12 as the team begins play in the conference tournament. The fifth-seeded Women of Troy will tangle with Arizona in a first-round game today. After dropping 11 of its last 12 games, USC ended the regular season with wins against Arizona and Arizona State this weekend. The USC women’s basketball team earns a victory over Pac-12 foe Arizona to improve its record to 5-3 in conference play. 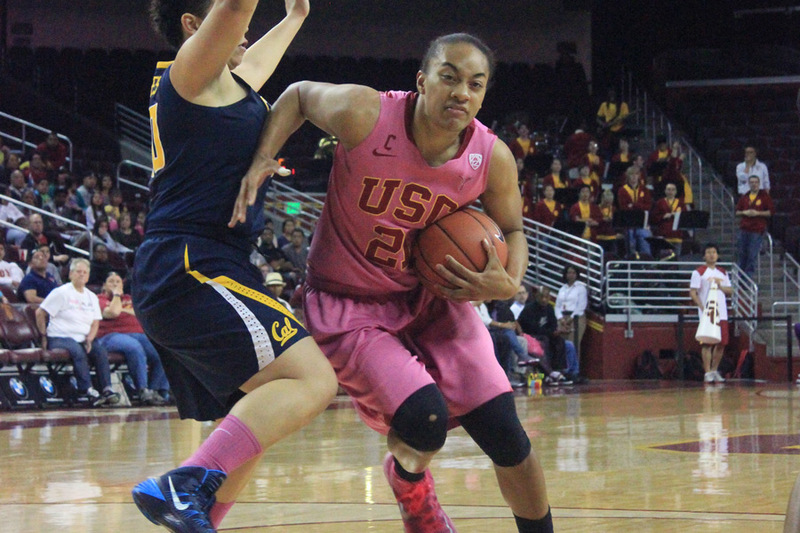 The Women of Troy failed to pick up a victory on their Northern California road trip. 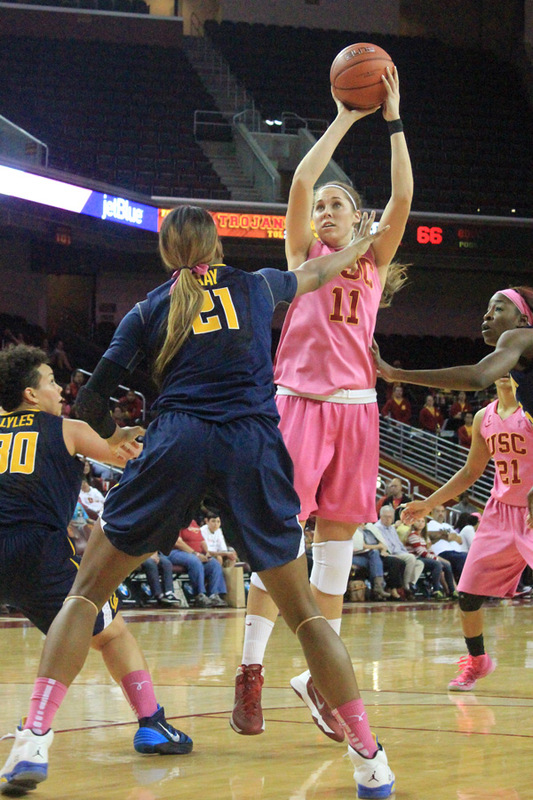 Junior forward Christina Marinacci’s double-double helps lead USC’s late rally. Having won three out of the last four meetings, Michael Cooper’s squad will look to continue its success against Washington State. Michael Cooper’s team loses its third game in a row as senior guard Briana Gilbreath misses second half with a knee injury.